Machine Washable & Dryer Safe: Just remove the cover and throw it in the washer to keep your pillow smelling and feeling fresh. We are a collection of research and development, production and sales in one of the group- orinted enterprises. OEM & ODM orders are Q1. How can I get a sample to check the quality9 - Please kindly provide the details of the sample you like. Designed to keep you cool and comfortable, this soft bed pillow provides the ideal amount of cushioning so you can rest easy. 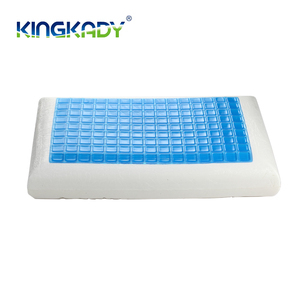 The perfect size to lay on as a normal bed pillow, or reposition for help supporting all the major body areas to eliminate soreness and improve body alignment. Shredded memory foam filling is softer and more flexible than traditional memory foam, contouring to your body as you relax, regardless of position. 2. Where is your company9 Shipping port9 Our company is located in Nantong, Jiangsu province of China. We will try our best to find a possible solution. 5. How can I get a sample9 We would like to provide you a free sample. 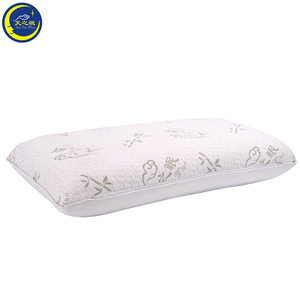 Product Name Standard Reversible Contour Bamboo Cooling Gel Memory Foam Pillow Item No. CONTOUR DESIGN: The memory foam pillow maintains its shape, and moulds around the shape of your body, providing good support all night long. 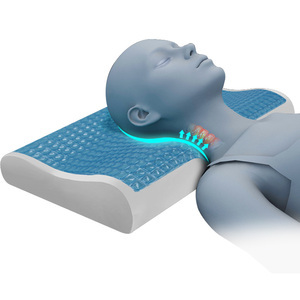 3)U-NECK DESIGN: This cooling gel pillow disperses heat away from your body and head, giving an even cool temperature resulting in a better night&rsquo;s sleep. 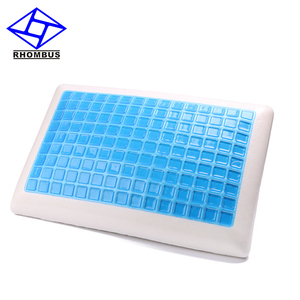 The Cool Gel Pillow provides a cooling sensation which can alleviate headaches and keep you cool while you sleep. Cool GEL also keeps your sleeping temperature stable by moving extra heat away from your core. 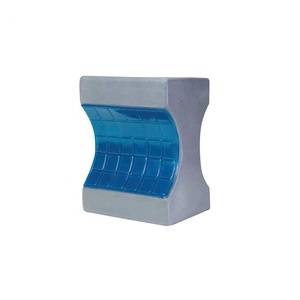 Hardness is moderate, the support for the cevical part and foil feeling is very good. Adequately fill the gap between the shoulder and neck, make the head and shoulder in a horizontal plane. &middot; Made without mercury, lead, and other heavy metals. &middot; Made without phthalates regulated by the Consumer Product Safety Commission. 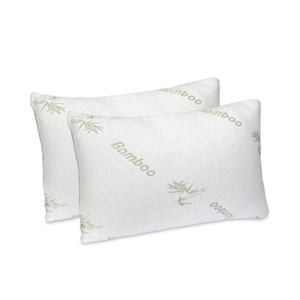 Alibaba.com offers 5,945 bamboo cooling pillow products. About 97% of these are pillow, 1% are pillow case, and 1% are bedding set. A wide variety of bamboo cooling pillow options are available to you, such as bedding, airplane, and body. You can also choose from anti-apnea, cooling, and memory. As well as from memory foam, foam, and microfiber. And whether bamboo cooling pillow is rectangle, wave, or square. 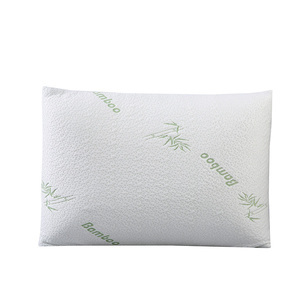 There are 5,961 bamboo cooling pillow suppliers, mainly located in Asia. The top supplying countries are China (Mainland), Taiwan, and Singapore, which supply 99%, 1%, and 1% of bamboo cooling pillow respectively. 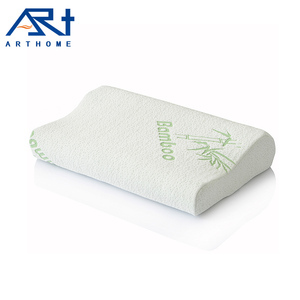 Bamboo cooling pillow products are most popular in North America, Western Europe, and Domestic Market. You can ensure product safety by selecting from certified suppliers, including 1,799 with ISO9001, 1,653 with Other, and 706 with ISO14001 certification.